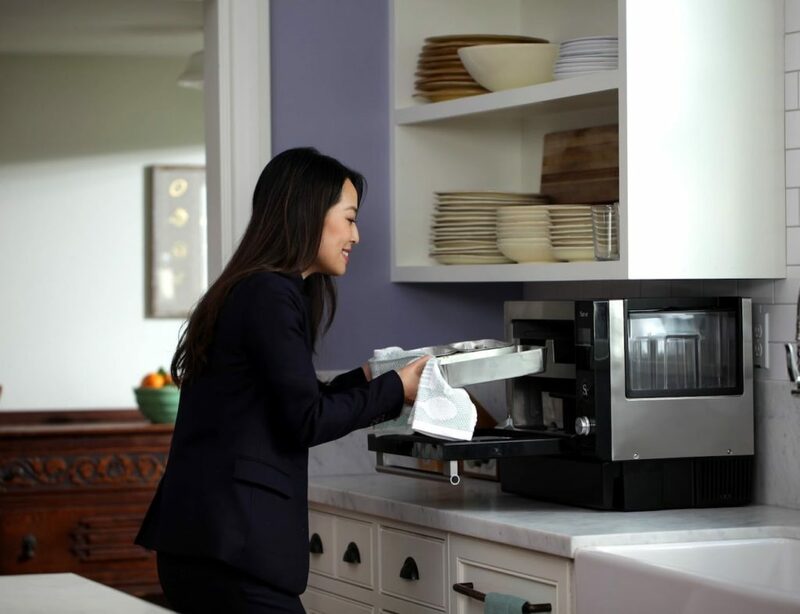 Do you dread your evening meals every night, knowing how much work goes into freshly cooked meals? A lot of us do. Don’t succumb to the pressure and bring out the take-out menus. 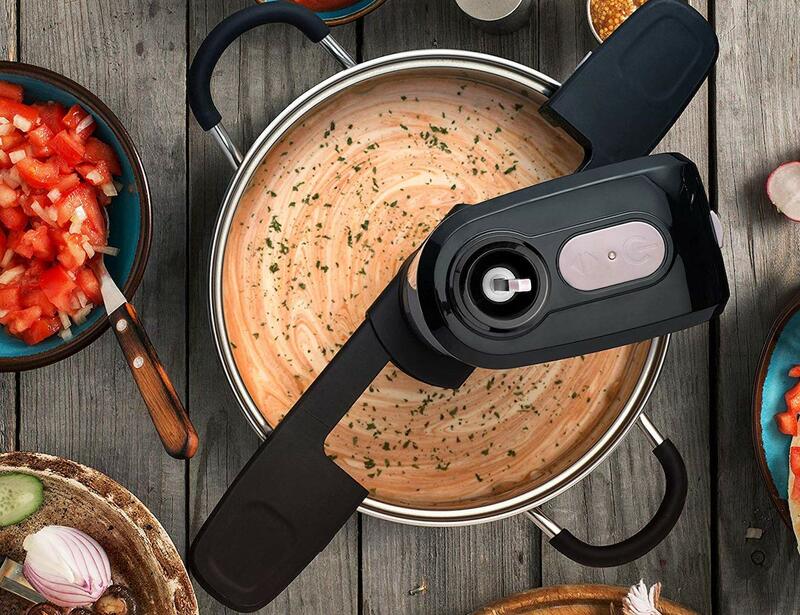 Instead, tackle the task of cooking with the power of technology. What are some ways to reduce time in the kitchen? Meal prep can help you immensely. 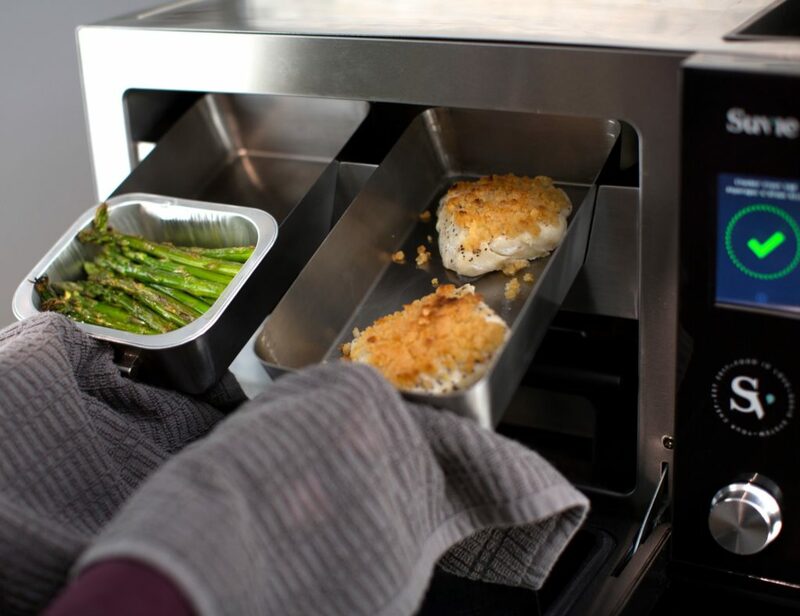 By preparing food in advance, you can simply heat it up every night. Is there a gadget made for making breakfast? 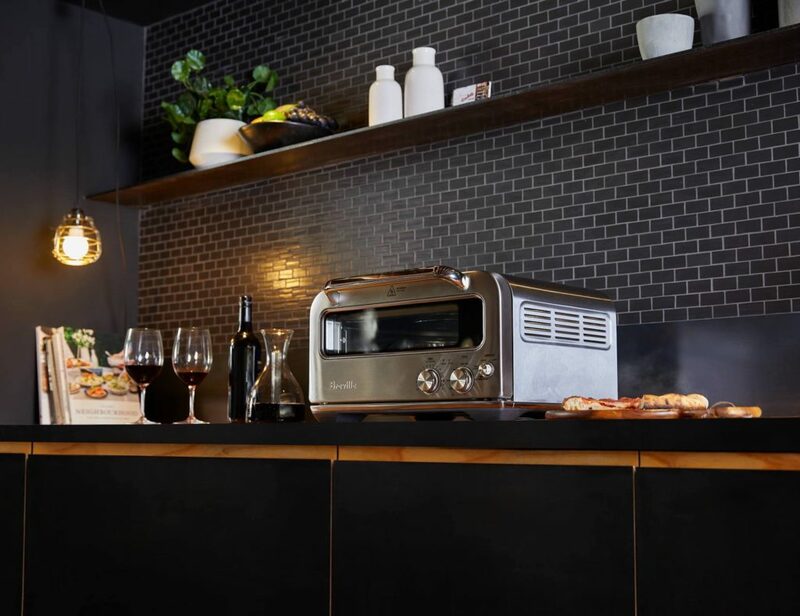 Indeed there is – the Retro Breakfast Station is the stuff of your dreams. 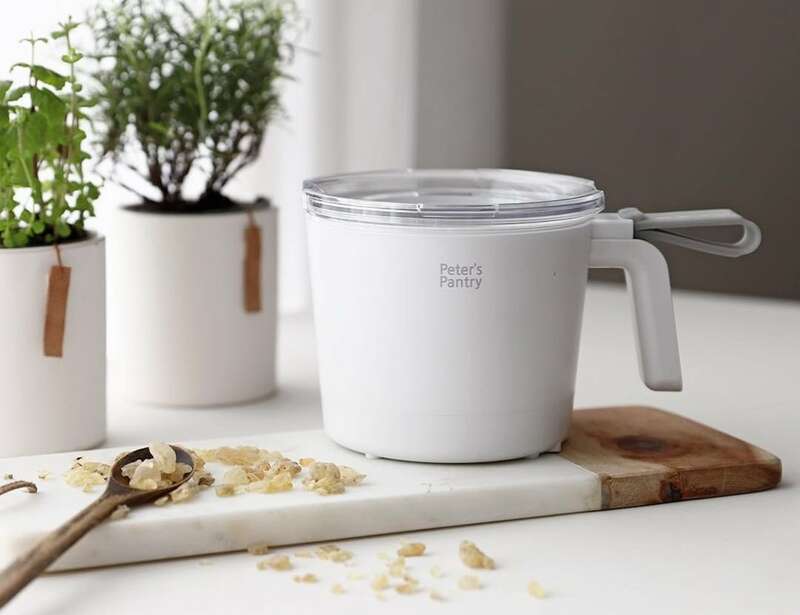 Where can I find more kitchen gadgets? Lucky for you, we’ve got a whole category just for that. Ever read The Joy of Cooking and wonder how the heck anyone got joy out of that chore? You’re not alone. Cooking, while a necessary and obviously beneficial task, is a chore for many of us. You could grumbly get on with it, thumbing through recipes as your desire for pizza takes over more and more each day. 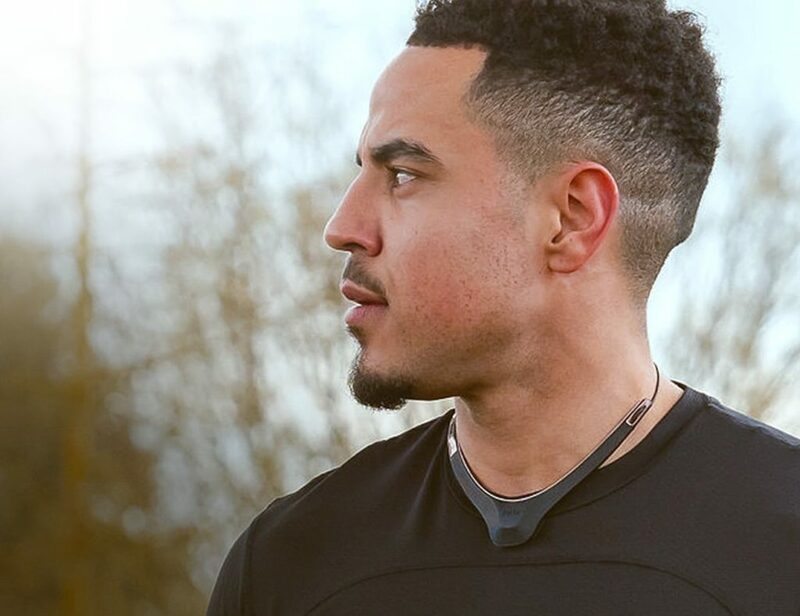 Or, you could embrace the challenge with technology as your sidekick. These smart kitchen gadgets are designed to streamline the way you prep, cook, and store and save you time and hassle. 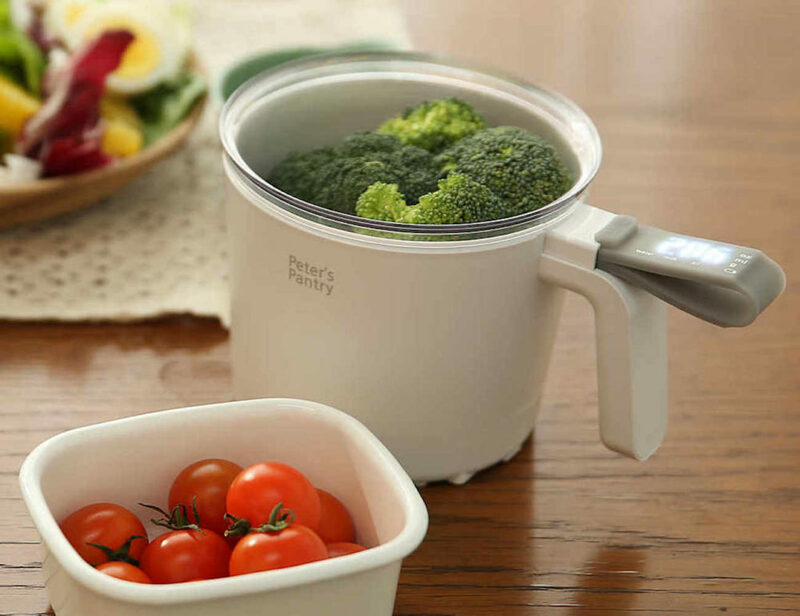 Featuring a stylish design, this multifunctional appliance effectively does the job of multiple kitchen gadgets. 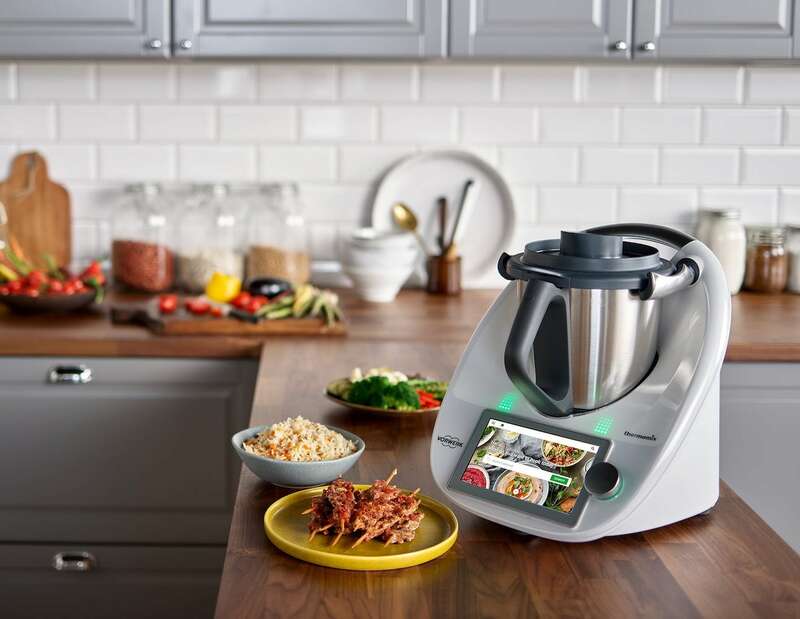 Thermomix TM6 can also chop, slice, fry, steam and more. 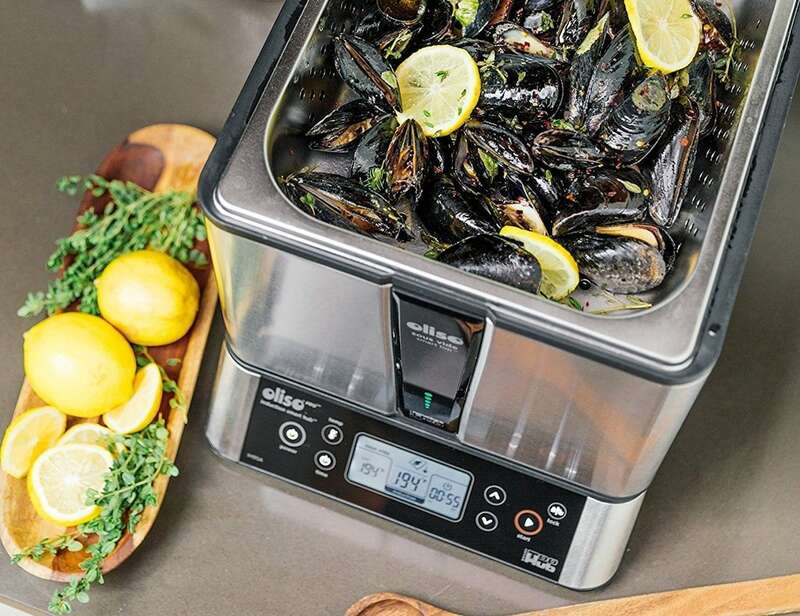 It can even slow cook, knead, process food, and works as a sous vide. 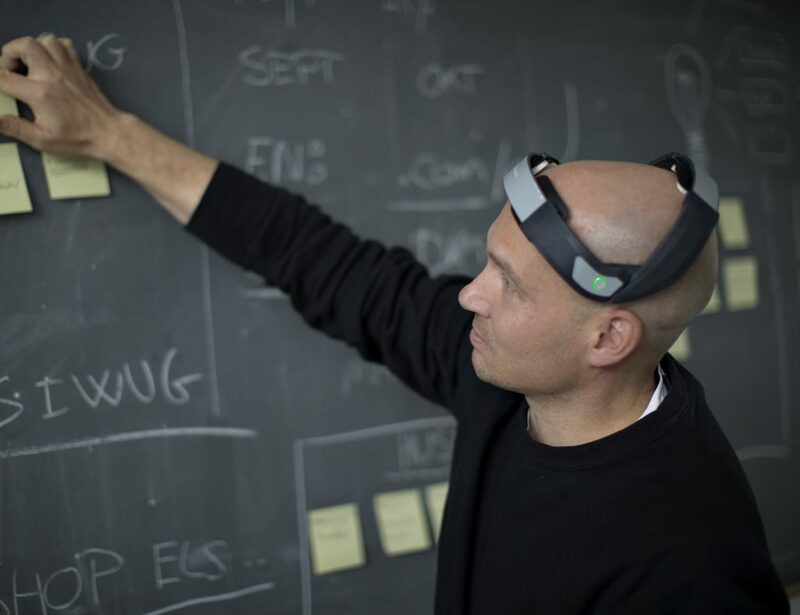 Phew – that’s a lot of functionality to make your life easier. 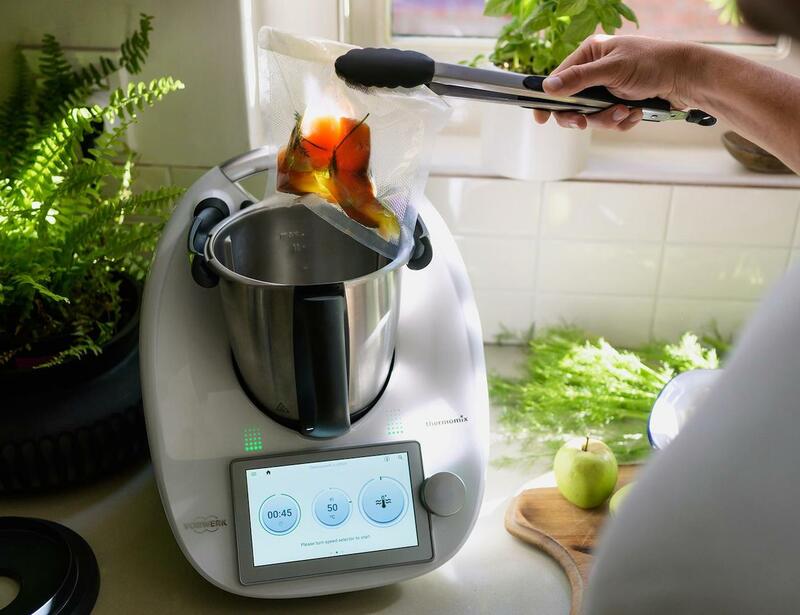 Offering an accurate digital readout, this clever device replaces your standard measuring cups, ounces, grams, and milliliters. Simply spoon in or pour your ingredients and wait for the number to show. In addition, the cup ensures accuracy when it comes to converting imperial recipes to metric units and vice versa. Featuring an ergonomic design, this cooking mixer stirs automatically so you don’t have to. 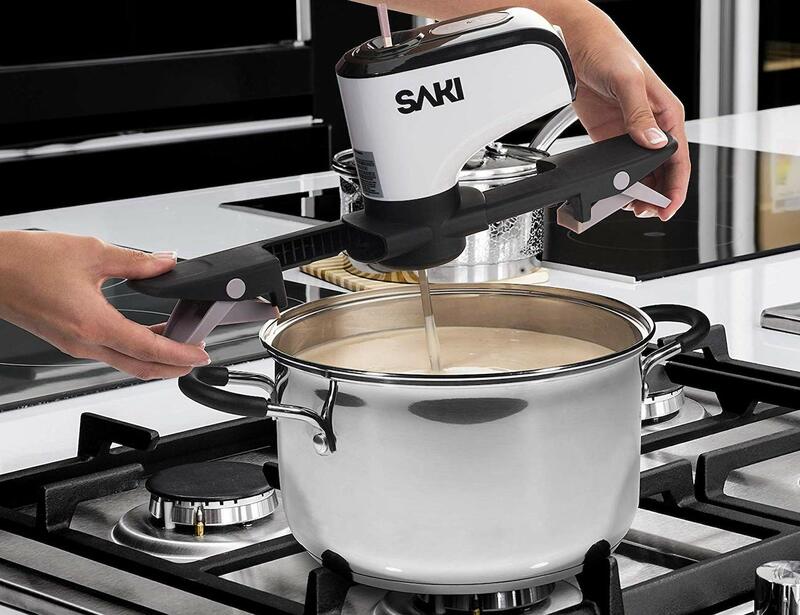 With its sturdy structure and food-safe materials, Saki attaches on top of your pot and delivers maximum stirring power and smooth action at the push of a button. 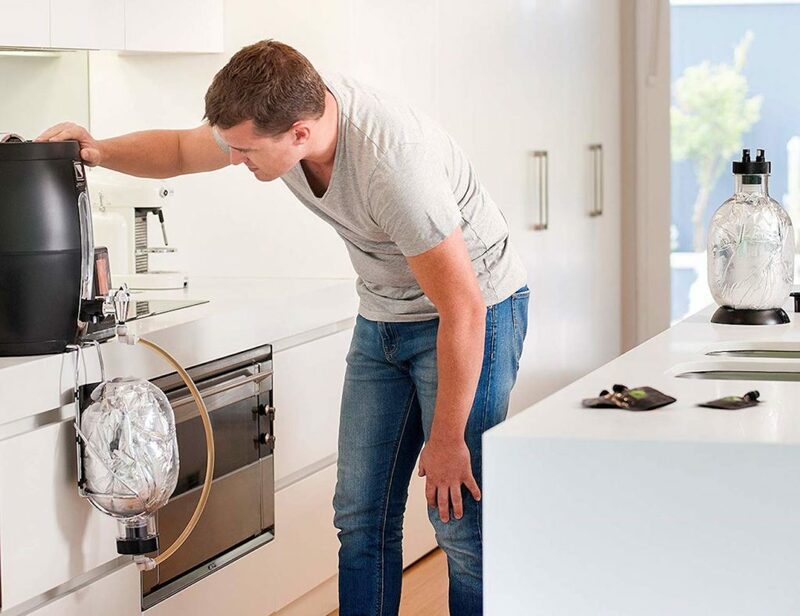 This complete system makes brewing beer as easy as pushing a button. 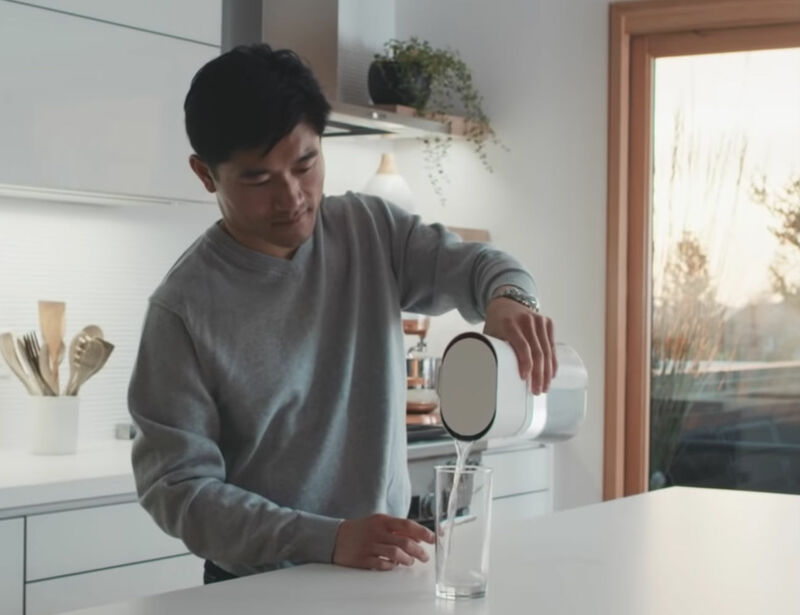 You can use your smartphone to monitor and control your brew from anywhere. 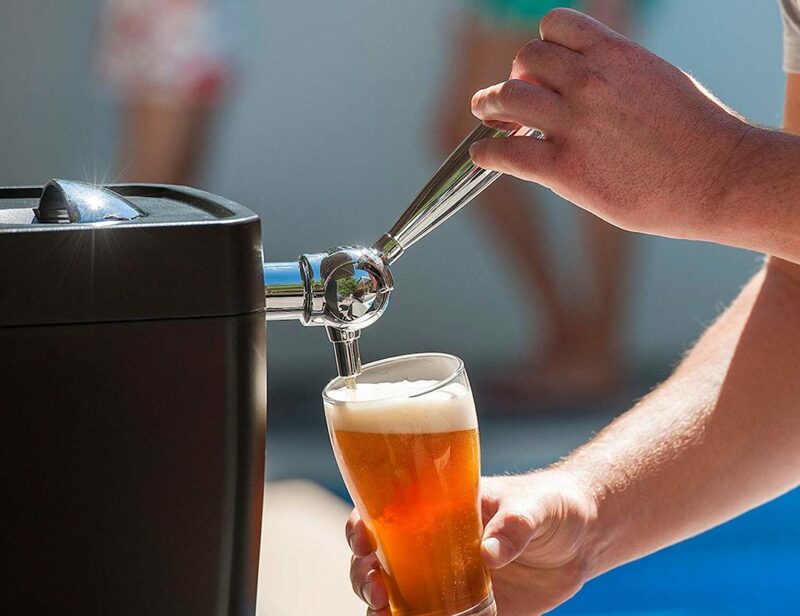 BrewArt also allows you to keg and dispense frothy beer. 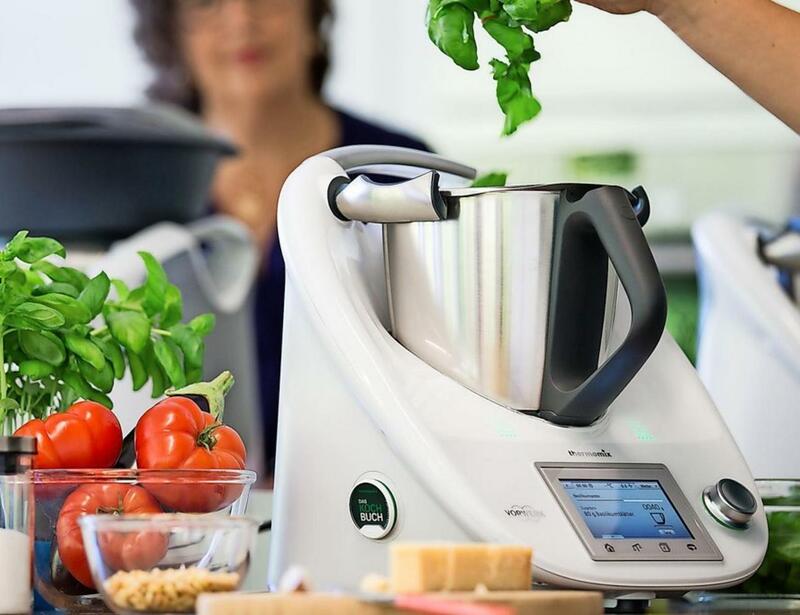 This fully-automated device takes the hard work out of preparing a tasty home-cooked meal. 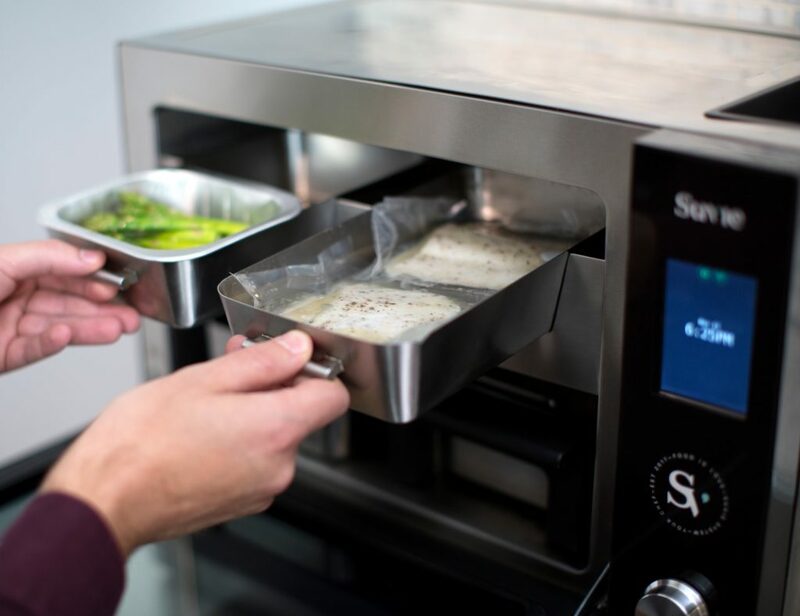 Featuring a countertop design, Suvie is a multi-zone cooker and refrigerator that turns ingredients into restaurant quality meals. It takes four individual food components and makes a meal out of them. Likewise, the components include vegetables, proteins, starches, and sauces. 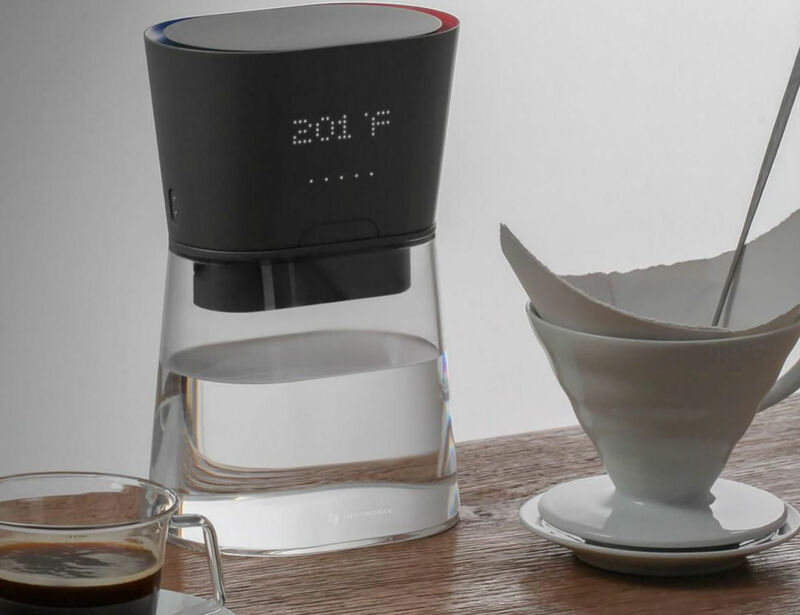 Working with any temperature of water, this clever carafe can heat it within 1°F of the set temperature. 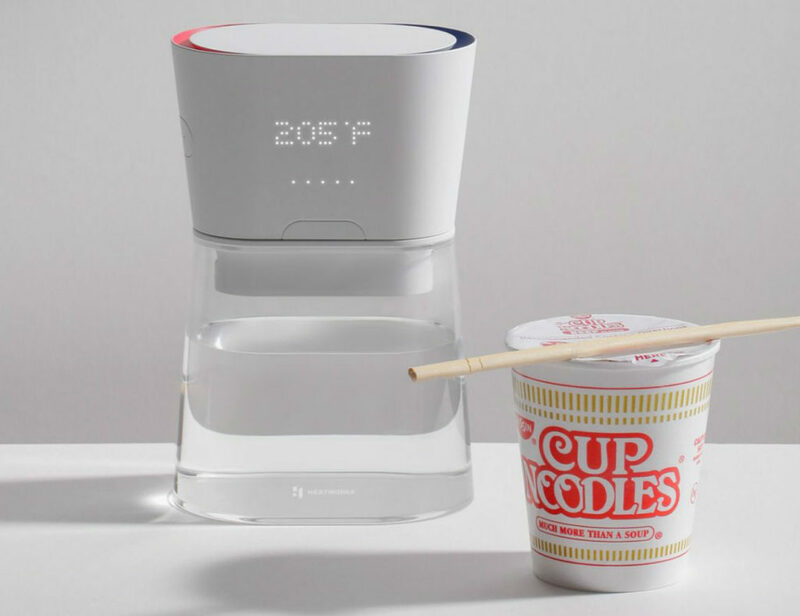 Simply pour in your water, set your desired temperature, and pour. 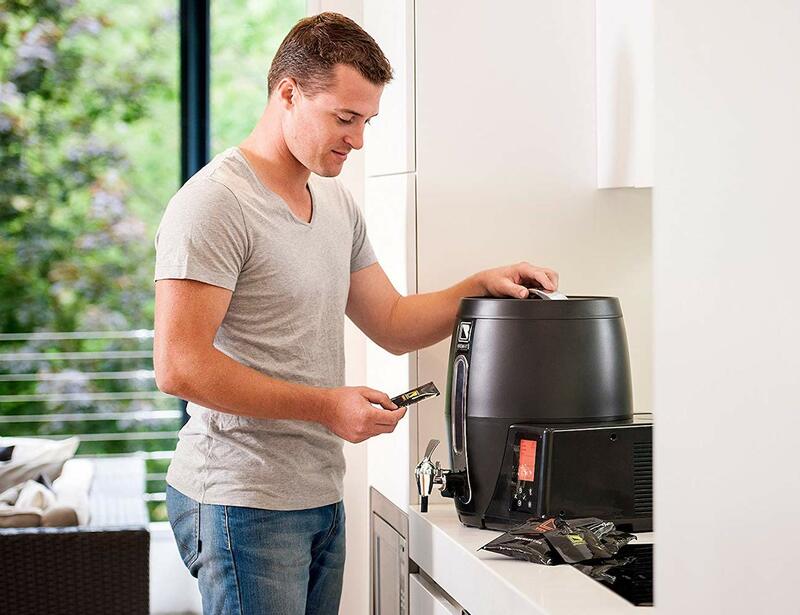 Incredibly, the DUO Carafe instantly heats the water as you pour thanks to Ohmic Array technology. 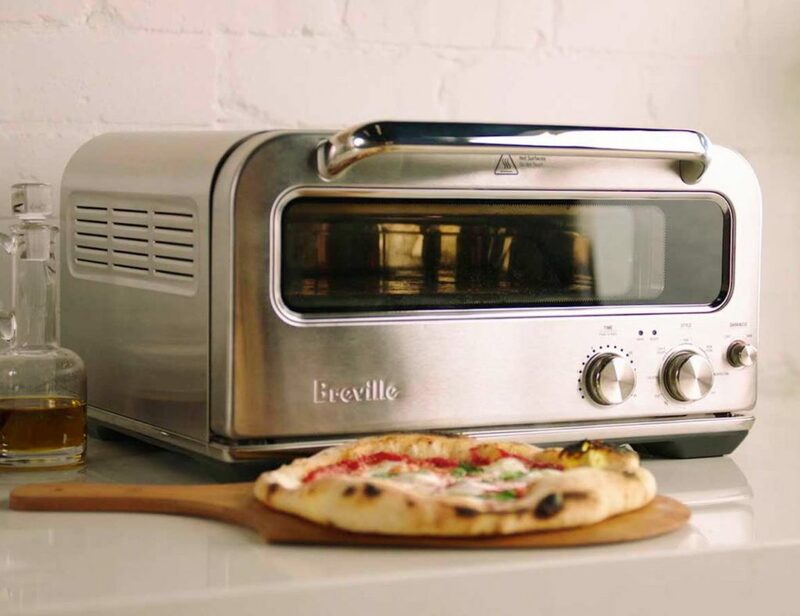 Using Element iQ system’s algorithms, Pizzaiolo can replicate a traditional brick oven by reaching 750°F. 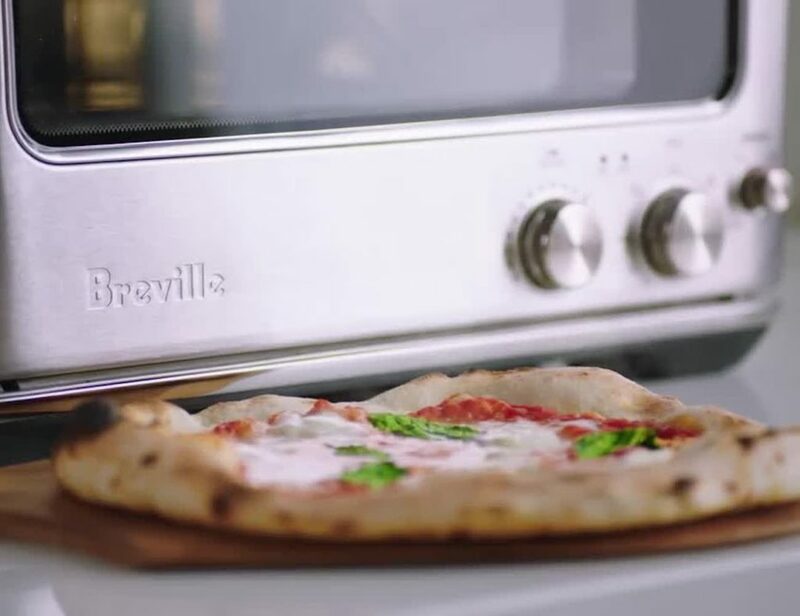 The Pizzaiolo imitates the three forms of heat that brick ovens are known for, including convective, conductive and radiant. 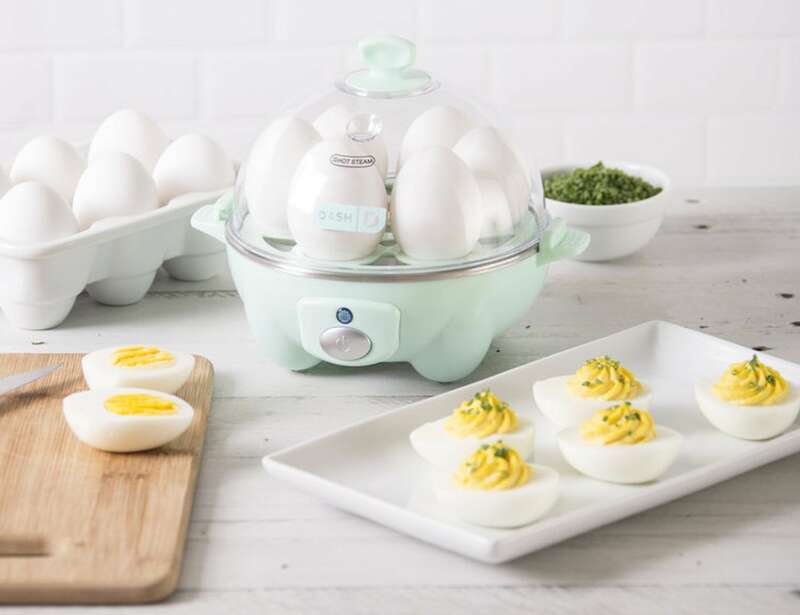 Make perfect eggs every time with the Dash Rapid Electric Egg Cooker. 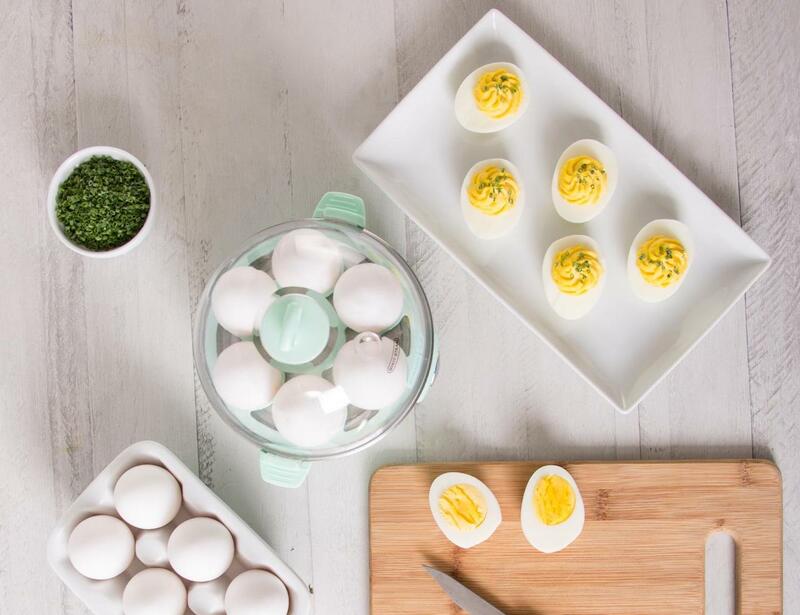 You can cook up to six soft, medium, or hard boil eggs in one go. 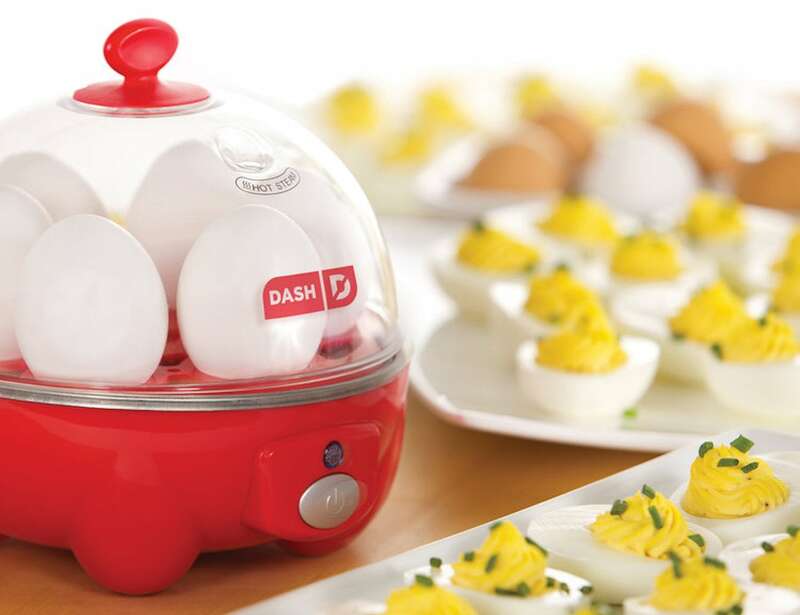 Additionally, the Dash Rapid Egg Cooker can scramble, poach, and even make your favorite omelet as well. 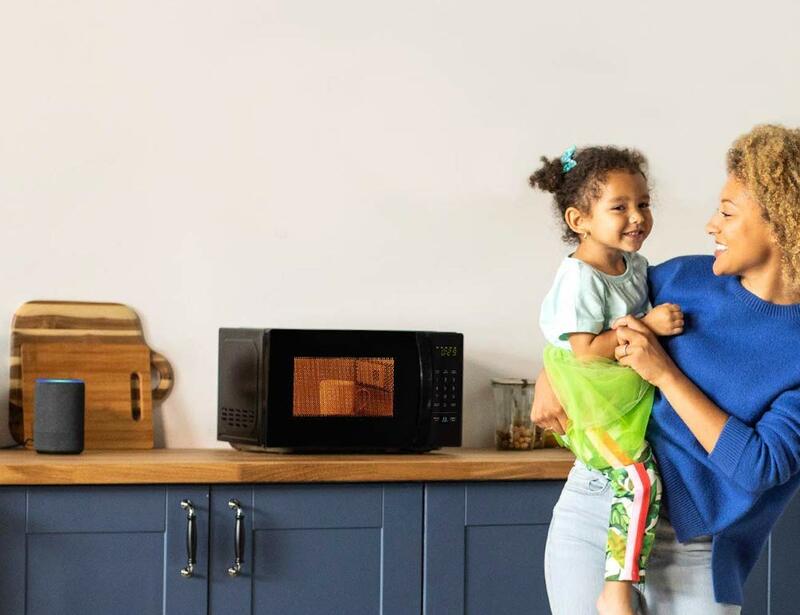 Ask Alexa to start reheating your food with the AmazonBasics Alexa Voice Controlled Microwave. 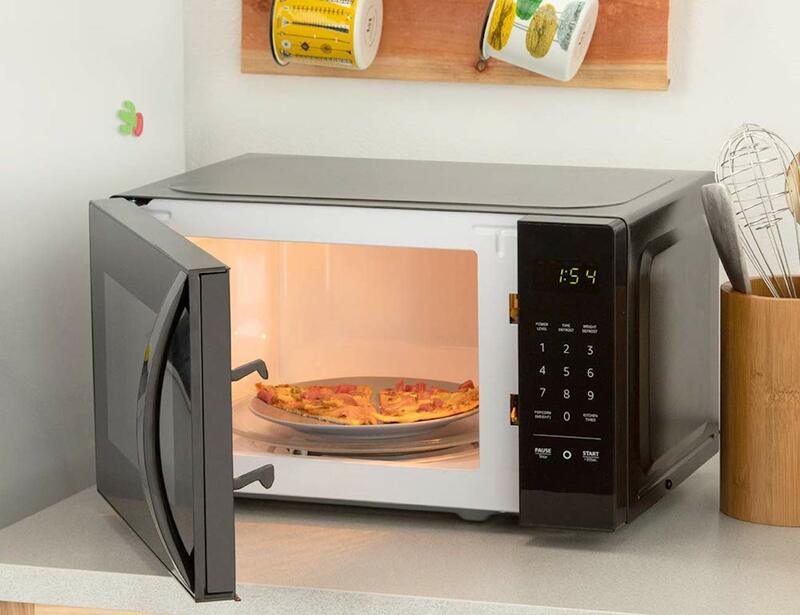 Thanks to quick-cook voice presets and a simple keypad, you can simply ask Alexa to begin microwaving. 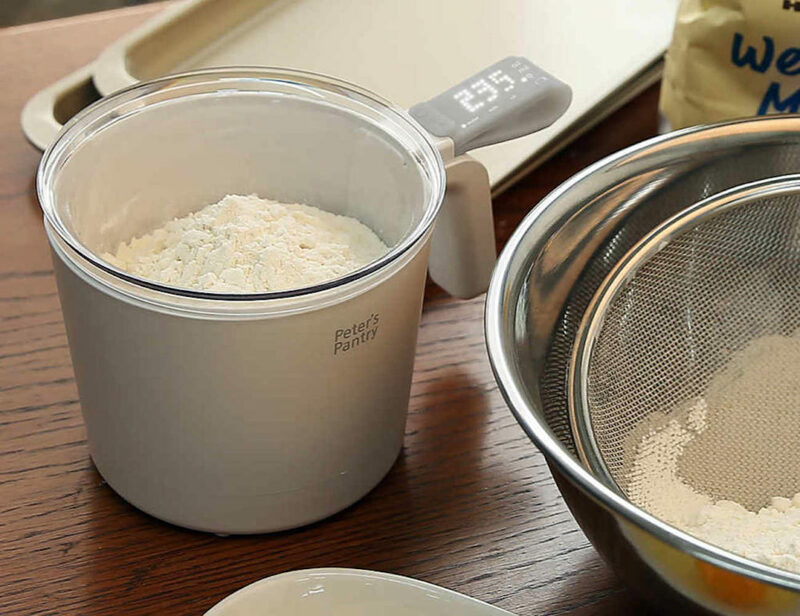 The quick-cook presets mean you don’t have to guess heat levels or cook times. 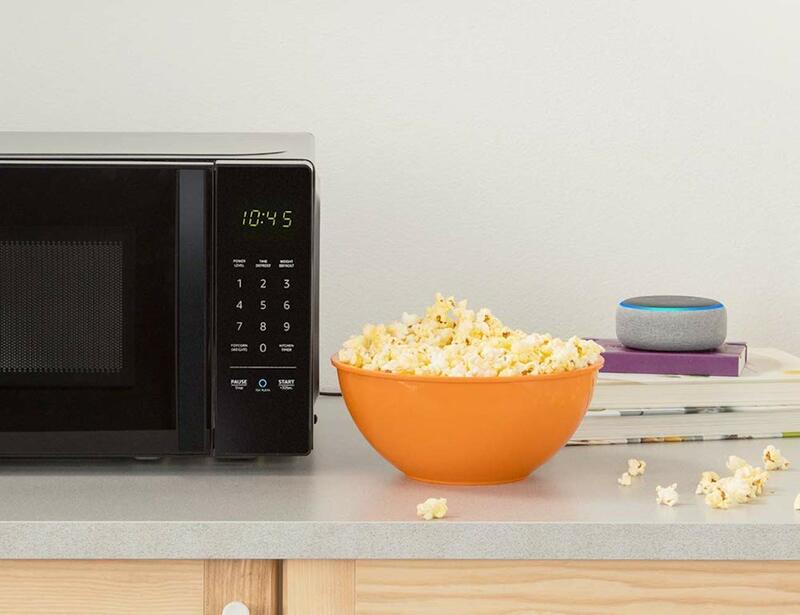 Voice-controlled popcorn? Sign us up. 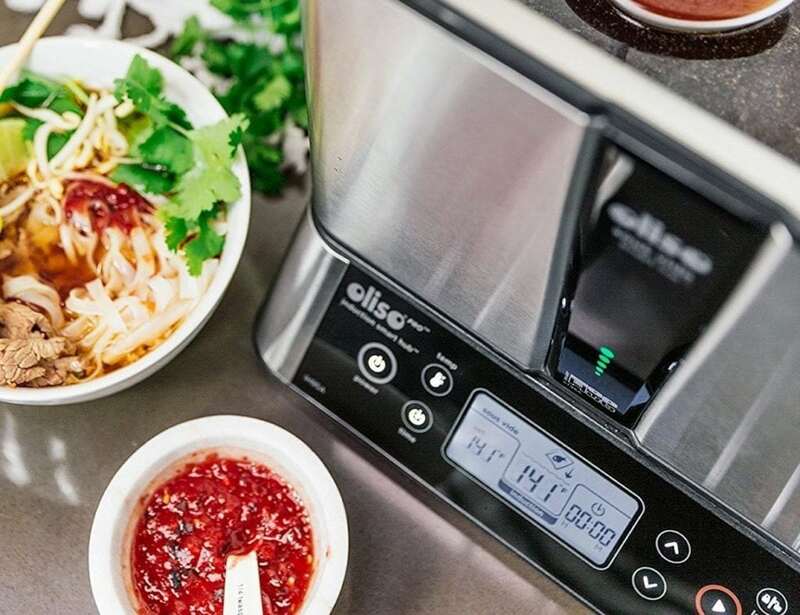 Complete with a SmartHub and SmartTop, Oliso can improve anyone’s cooking skills. 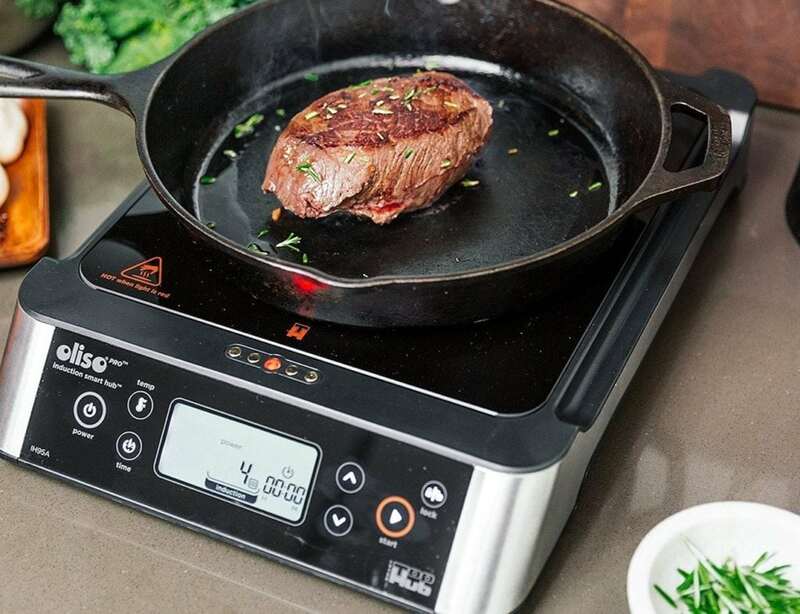 Using induction cooking, the SmartHub base puts heat directly into the cookware for even cooking. 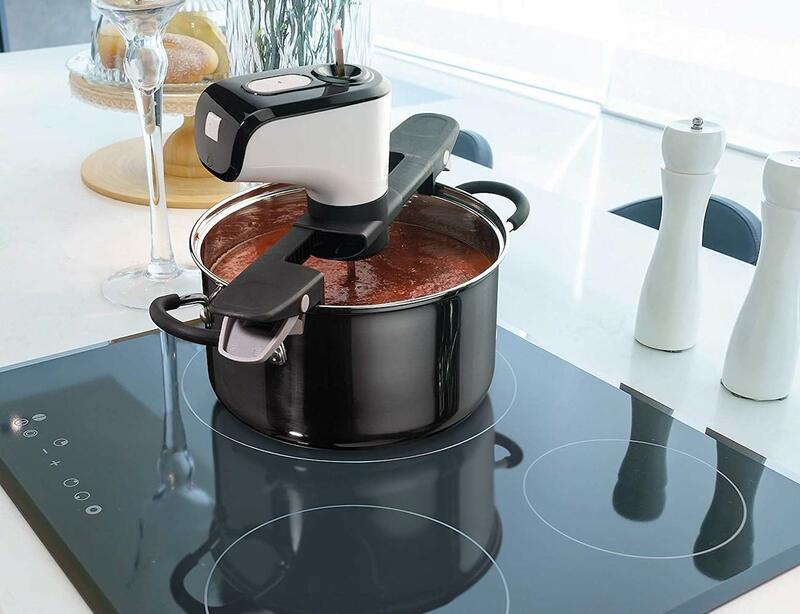 Likewise, this makes it ideal for searing sous vide beef, pork, poultry, and fish. Do you have any time-saving kitchen hacks? Let us know in the comments!